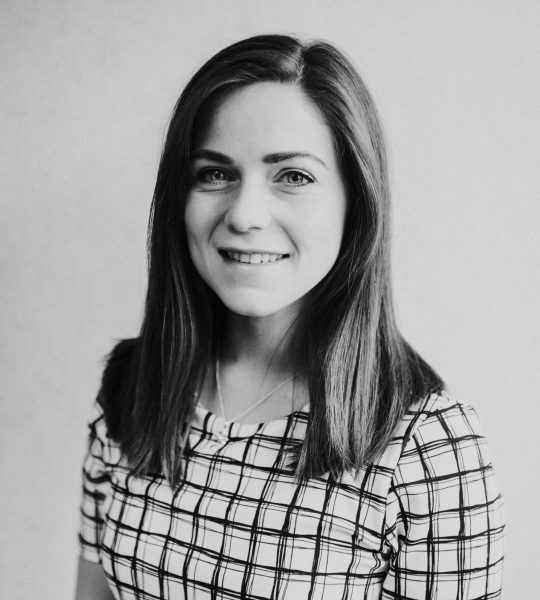 Elle completed her undergraduate degree in Law at Aberystwyth University and continued to further her studies by obtaining a Master’s degree in Climate change and Human Rights Law before going on to complete the Legal Practice Course at Cardiff Law School. Elle qualified as a corporate/commercial Solicitor in September 2018. She has experience in a variety of transactional work including mergers & acquisitions, disposals, corporate restructuring, shareholders agreements and corporate finance.